Salary : - INR Rs. 23086/- (Post 1), Rs. 13776/- (Post 2). 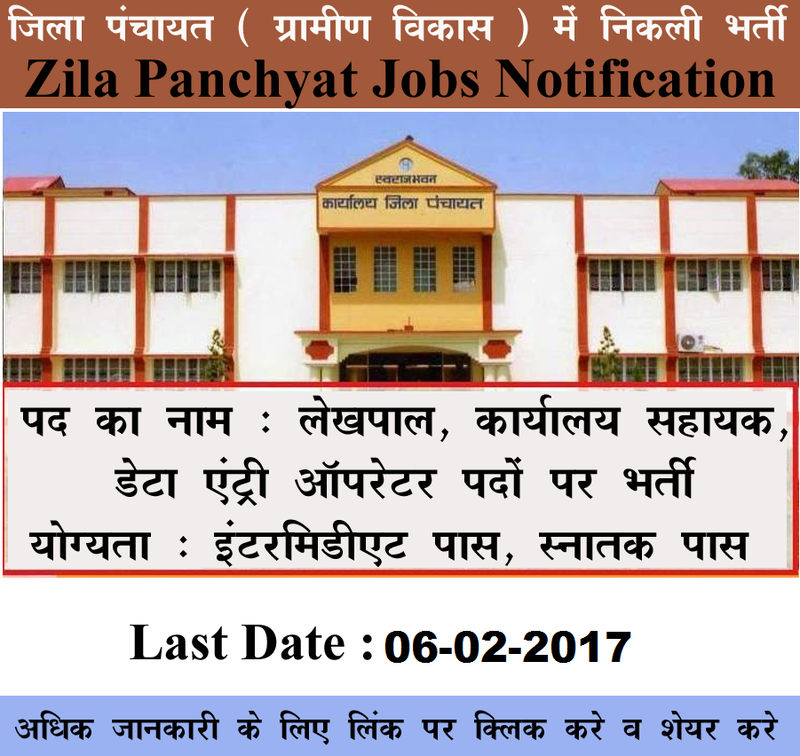 How To Apply: - All Eligible Student need to Download application Form through official website http://dhamtari.gov.in . After Filling The application form, a candidate must send hard copy of application along with relevant testimonials to the following Address before on the Last date 04-03-2017. 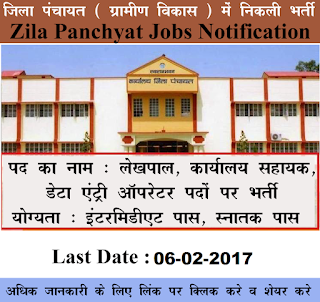 Last date :-Last Date for Receiving of Offline Application Form Is: 04-03-2017 .